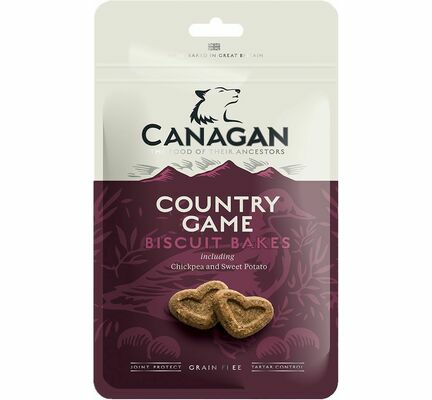 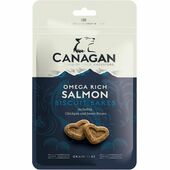 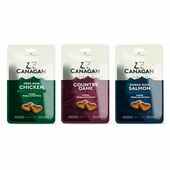 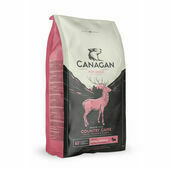 These delicious grain free Country Game Biscuit Bakes from Canagan are made with a delicious blend of British duck venison, chickpea and sweet potato which will give your dog a wholesome and filling treat they will love. 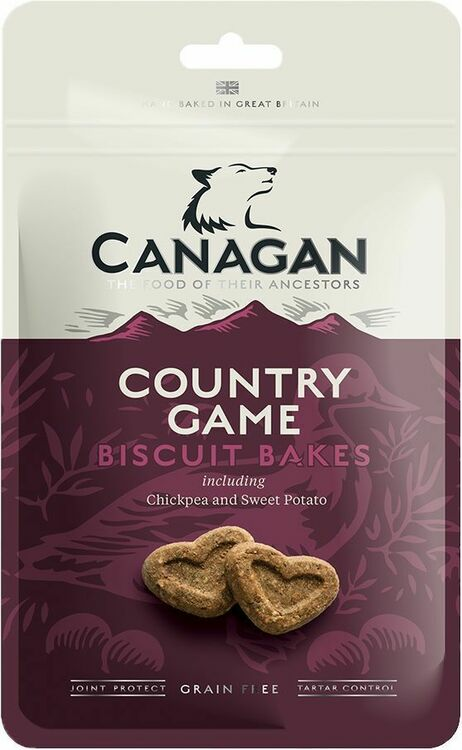 Ingredients: British duck (30%), Chickpea (25%), Sweet Potato (21%), Venison (10%), Vegetable Oil, Linseed, Mixed Herbs, Yucca Extract, Tetrapotassium Pyrophosphate (5000 mg/kg), Glucosamine (1000 mg/kg), MSM (1000 mg/kg), Chondroitin (1000 mg/kg), Devil’s Claw. 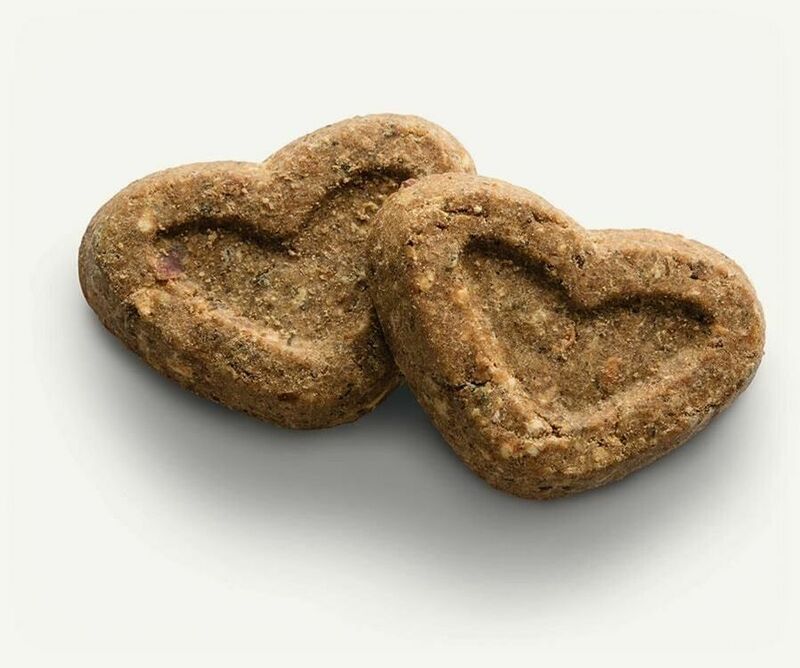 Nice change for our dogs treats. 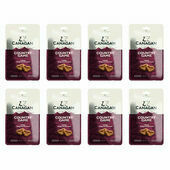 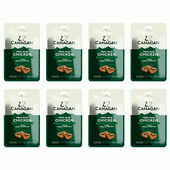 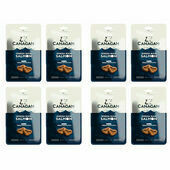 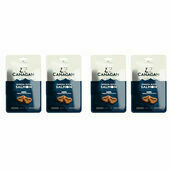 They have gone down well, very crunchy. 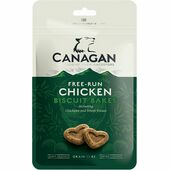 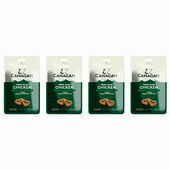 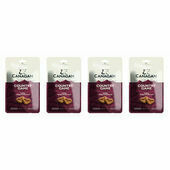 My dog enjoys these treats.